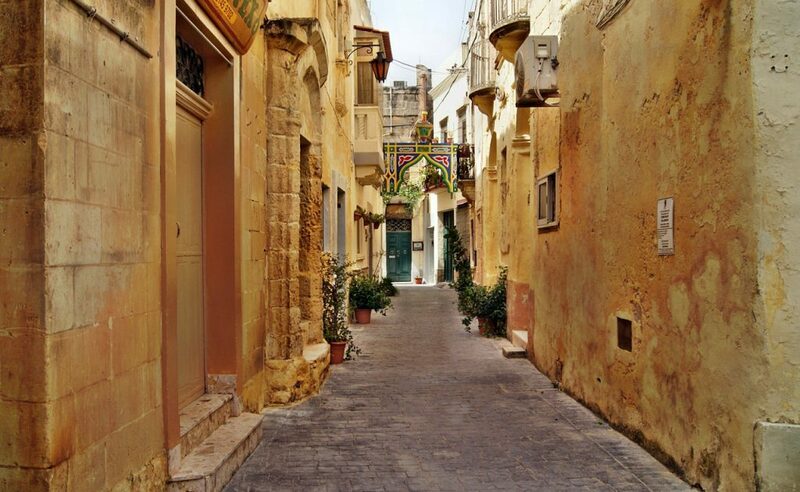 When shipping your personal effects to Malta from a country that is within the EU, it will not pass through customs clearance and will not be subject to import tax or duty. 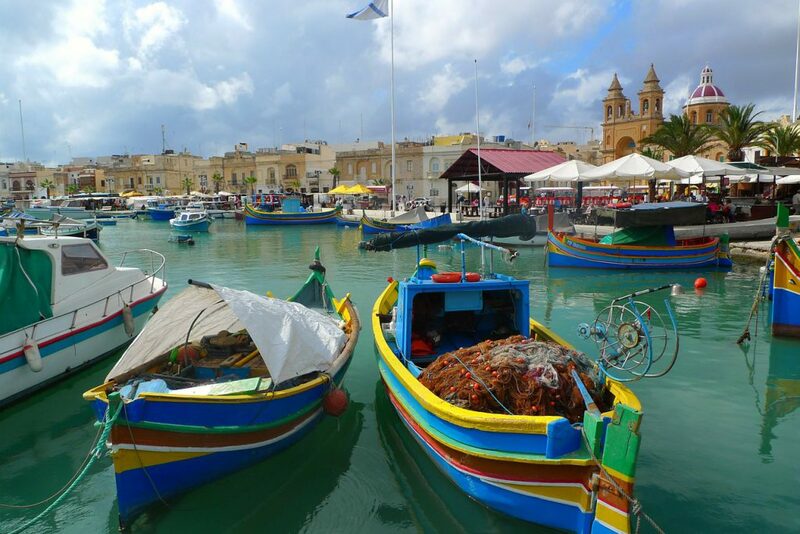 However, when shipping to Malta from a country outside of the EU, you are legally required to complete and send a customs declaration with your shipment. If your shipment does not have a customs invoice attached, it will not make it past your local country border, and you may have to pay return charges to get it back. My Baggage will automatically provide you with the appropriate customs paperwork for you to complete and attach to your shipment.